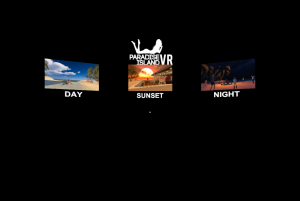 Experience amazing moments on the Paradise Island in Virtual Reality using HTC Vive or Oculus Rift! This wonderful place is full of sun, hot sand, beautiful girls and nice music. During the day explore the island. In the evening you can sit near the campfire and relax in the sunset. At night, join the girls at the pool party and have lots of fun.